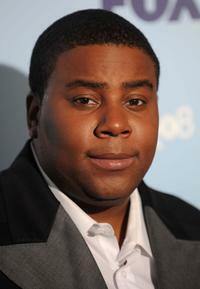 Kenan Thompson at the An Evening With "Saturday Night Live." 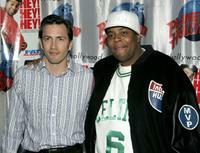 Andrew Shue and Kenan Thompson at the Planet Hollywood. 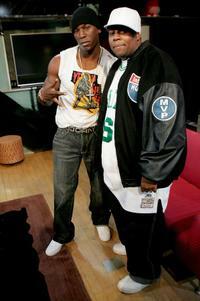 Tyrese and Kenan Thompson at the MTV's Total Request Live. 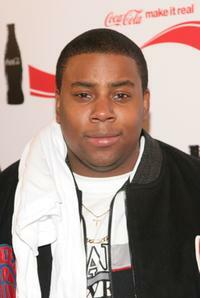 Kenan Thompson at the Philadelphia premiere of "Fat Albert." 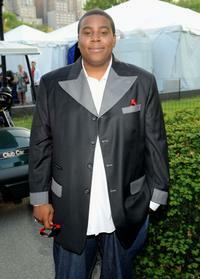 Kenan Thompson at the Mercedes-Benz Fashion Week. 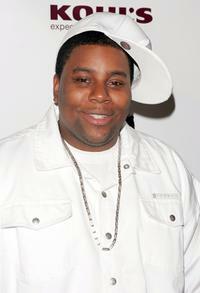 Kenan Thompson and Guest at the Fashion Week Spring 2010 presented by Mercedes-Benz. 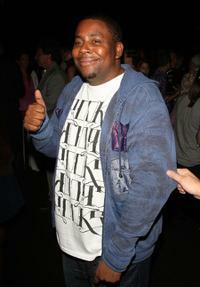 Kenan Thompson at the Custo Barcelona Spring 2010 Fashion. 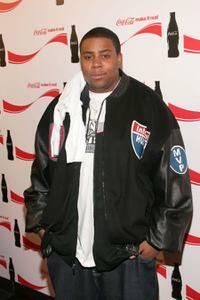 Kenan Thompson at the Coca Cola Make It Real party. 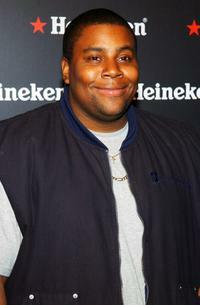 Kenan Thompson at the U.S. Open Player Party. 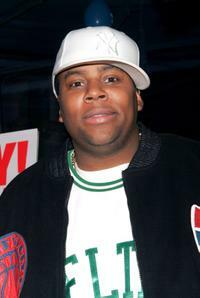 Kenan Thompson at the 2008 FOX Upfront after party. 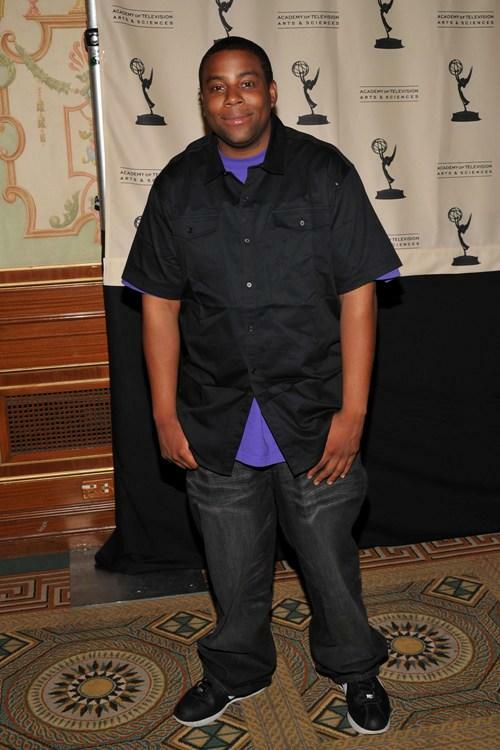 Kenan Thompson at the NBC Universal Experience during the upfront week. 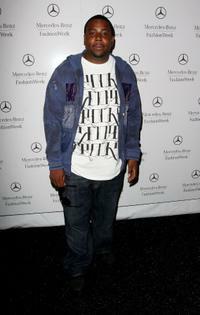 Kenan Thompson, Jeremy Piven and Common at the launch of "Common's hat line Soji." 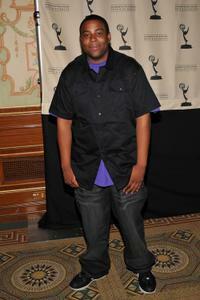 Kenan Thompson at the UpFront Week Closing Night Party. 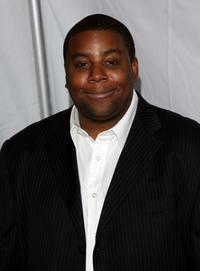 Kenan Thompson at the Marquee turns 2 party. 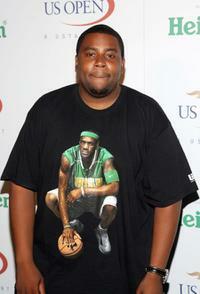 Kenan Thompson at the premiere of "Snakes On A Plane." 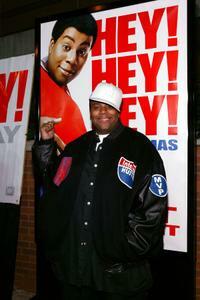 Kenan Thompson at the promotion of "Fat Albert." 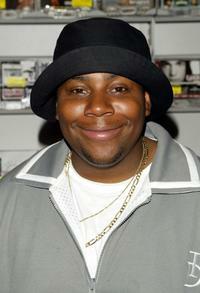 Kenan Thompson at the signing copies of the DVD "Babershop 2." 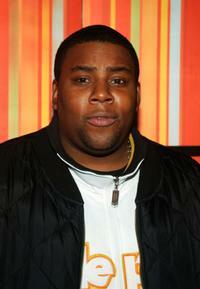 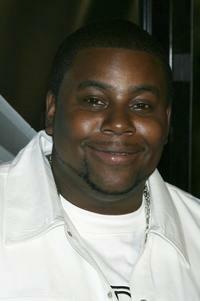 Kenan Thompson at the Do Something 2006 Brick Awards.